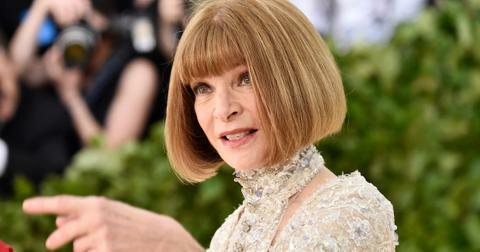 In television, relationships are often anchored by three things: passion, drama, and options. 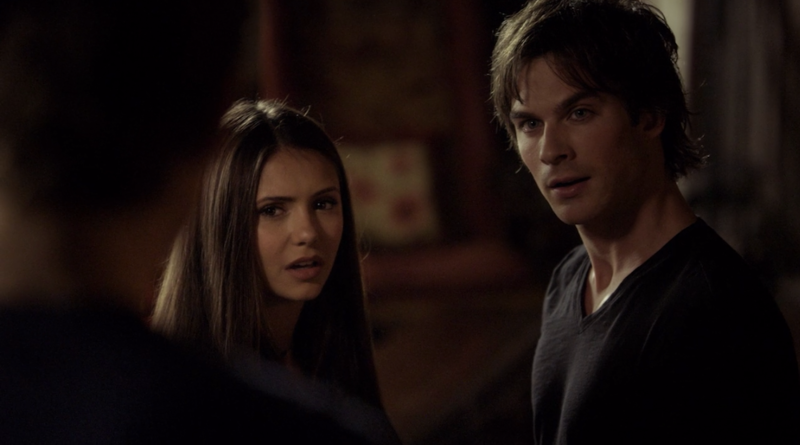 If you want to keep fans interested, there’s no easier way than inciting a ship war with a torrid love triangle. Though people pick their battles — Jess or Dean? Angel or Spike? 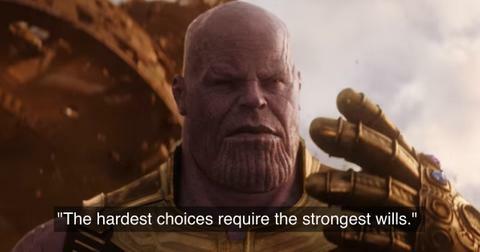 — sometimes it really feels like both options should be untouched, usually for the sake of a beloved, otherwise problem-free female protagonist. Below, iconic TV love triangles where maybe everyone should look for love elsewhere. I’ve gone on the record saying I’m Team Jess here and there, partially because he’s a witty, dynamic character who shows a lot of growth, while Dean’s biggest selling point is that he’s tall. 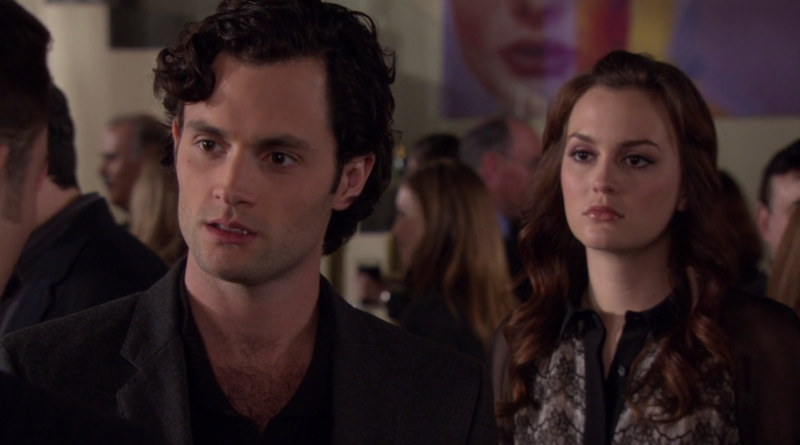 Season 2 is certainly spiced up when Jess arrives in town and woos Rory with his dangerous ways and ability to leave. 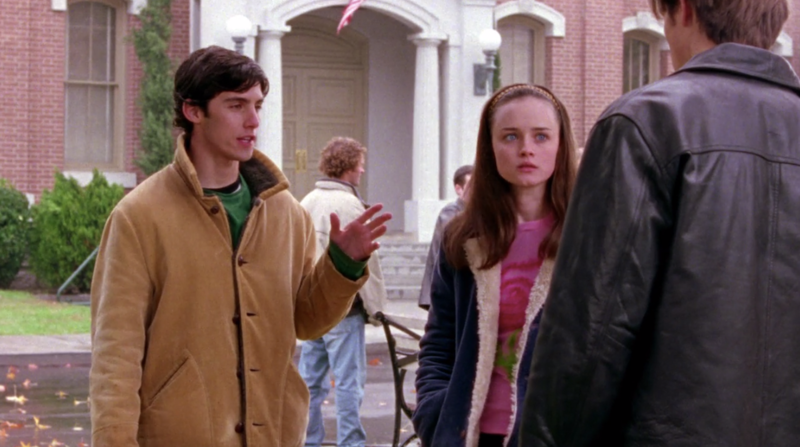 But when Rory and Jess finally get together, all he does is show his dirtbag slacker tendencies before fleeing town. By the time Rory and Dean reunite, he’s a married townie and she’s just making poor judgement calls after a rocky first year at Yale. Honestly, once I hit season 5 in my annual Gilmore rewatch, I was practically rooting for Logan. That is sick. Sick, I tell you. 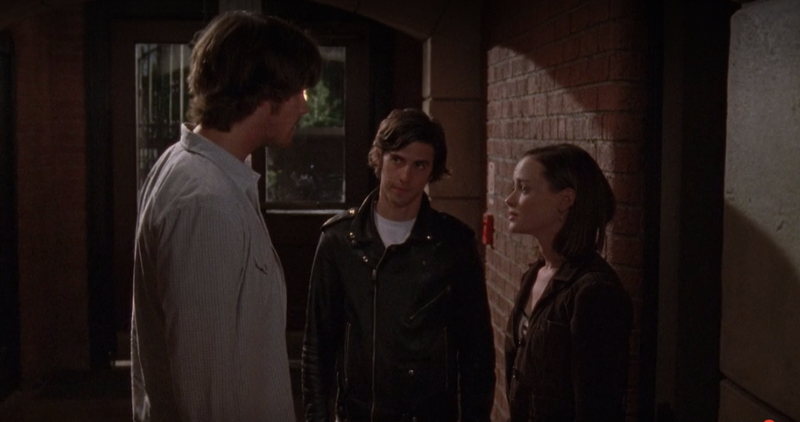 Bonus Year in the Life Round: Adult Jess Mariano is definitely too good for Grown-Up Rory Gilmore, and they’re sort of step-cousins now, so nix that. Yeah, I can see the appeal and chemistry between Carrie and Big, but that does not a relationship make. I mean, Big was essentially an emotionally unavailable “u up?” text in an Armani suit. He is the reason that whole generation of women romanticize toxic relationships with their ex under the guise of “we’re soulmates.” The idea that Carrie would ever get him down the aisle in the first movie is ridiculous. The idea that he’s still trying to set up boundaries in the second movie is not. 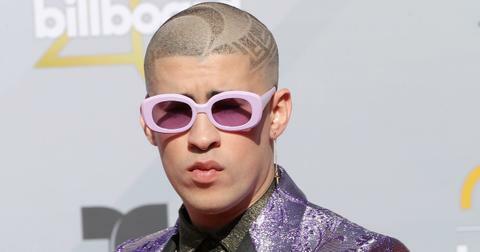 As for Aidan? 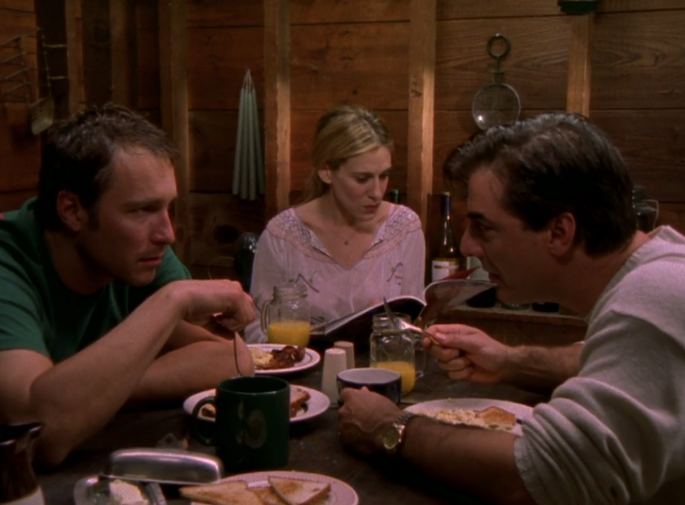 He’s a good but extremely granola-y man who just doesn’t light Carrie’s fire, and taking her back after the affair was a huge mistake for both of them. And that’s all the interest I want to put into that argument. Sarah Michelle Gellar loves Bangel, Joss Whedon supports Spuffy, and I... am torn. Both vampires help tell compelling stories of adolescent and post-adolescent relationships gone wrong. Angel tried (and succeeded, sometimes) to kill Buffy’s friends and end the whole damn world once he became Angelus. And I don’t want to get into the exhaustingly depressing season 6, but Spike knows what he did. You can get souls, you can strive for redemption, you can get by based solely on looking incredibly hot. There’s still too much to work past when your ex is a vampire. That all said, I will happily take either of these fine fanged fellows over Riley. You don’t have to be Team Angel or Team Spike to be Team Never Riley. Don’t worry, kids, you never have to pick a side in the polyamory-loving world of fan fiction (although the brothers thing is still a little much for me, personally). I can’t even catch How I Met Your Mother in reruns without flying into a rage blackout. If you didn’t catch it during its tenure, here’s the gist: we’re told from the onslaught that Ted won’t end up with “Aunt Robin,” and as their relationship proves ultimately incompatible, we’re wont to believe that. 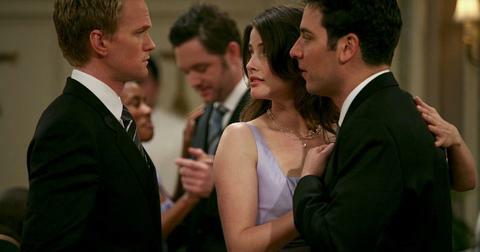 Then the show spends several seasons on Robin's relationship with womanizing Barney, with the final season surrounding their wedding day EXCLUSIVELY. In the last episode, they unravel everything in flashforwards, announcing that Barney and Robin get divorced and Ted and Robin are destined to be together despite the fact that SHE’S NOT THAT INTO YOU, TED. @#$% all of them, for real. As a 2018 analysis will go on to show, the whole Chair relationship was drama and toxicity. Chuck, flatly, is a borderline abusive and controlling monster with a serious Dark Knight vocal cord problem. And remember when he SOLD BLAIR FOR A HOTEL? There should be no going back from that, even in this world. 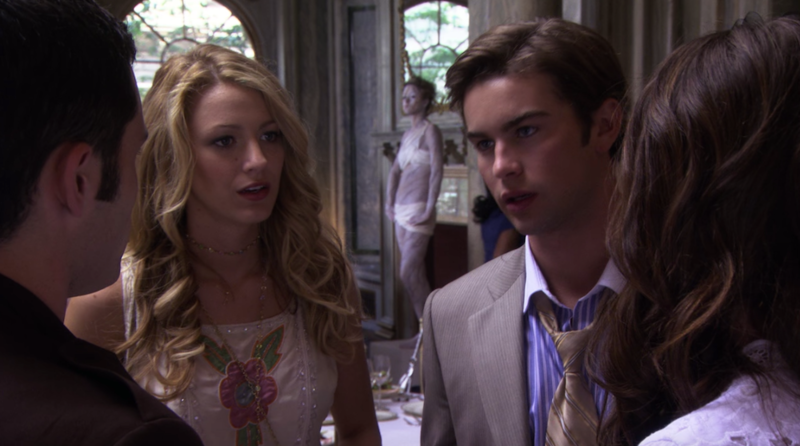 Love triangles and the occasional “who’s the daddy?” drama that came with it really became Gossip Girl’s bread and butter as the series went on. No matter the combination, I find it hard to ship any pairing on the basis of being loving and healthy. Actually, JK, Eleanor and Cyrus 4ever. People love to love LoVe in that very Rory/Jess way. Bad boys, man, I get it. I too, was once a teenage girl. And again, the way dull-as-bricks Duncan is ushered out of the narrative in the second season really clears the path for Veronica and Logan to be together. Classic CW move. *This feels like a moot point when someone out there is whispering to their computer screen, "No one writes songs about the ones that come easy." 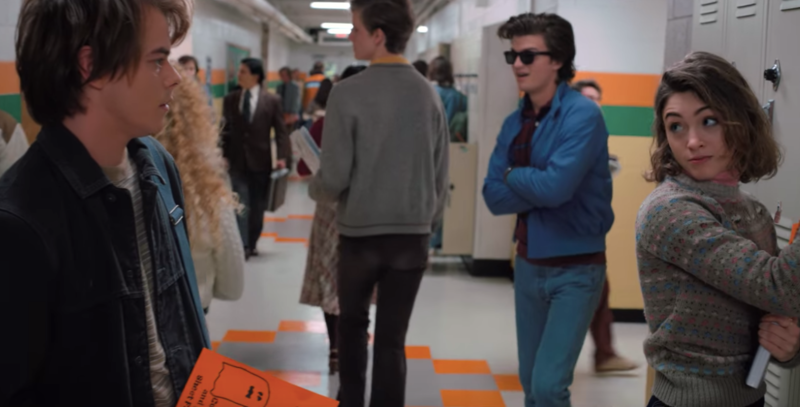 Hate to break consistency there, but Steve Harrington is such a double-namer. Probs the most recent triangle on this list, and feelings really altered swiftly over the course of season two. 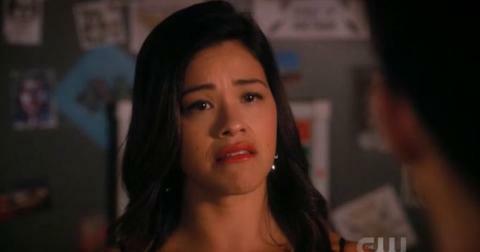 The last adventure gave a real push to Jancy — that kiss! Beautifully done, undeniably romantic. But anyone remember just a season ago Jonathan was TAKING PICTURES OF NANCY PARTIALLY UNDRESSED? And Steve was a classic ‘80s jock stereotype in the first series, a bully only light redeemed after that all those bat swings. Now that season 2 has softened him as a strong, single mom, the obvious woman for Steve Harrington is me and only me. End of conversation. You’re going to have to boil that “He’s her lobster!” argument, because Ross was always kind of the worst. Possessive, jealous, creepy... I mean, even the show kind of knows that the oft-divorced paleontologist is no catch. Though you can probably make an argument for the overarching Rachel and Ross love story, Rachel and Joey is just kind of... there? It's a late-season addition meant to stir up the core couple, which was a pretty dumb plot considering how Joey was greenlit before the season finale. Also, can you imagine trying to have a conversation with Joey? For like, the rest of your life?